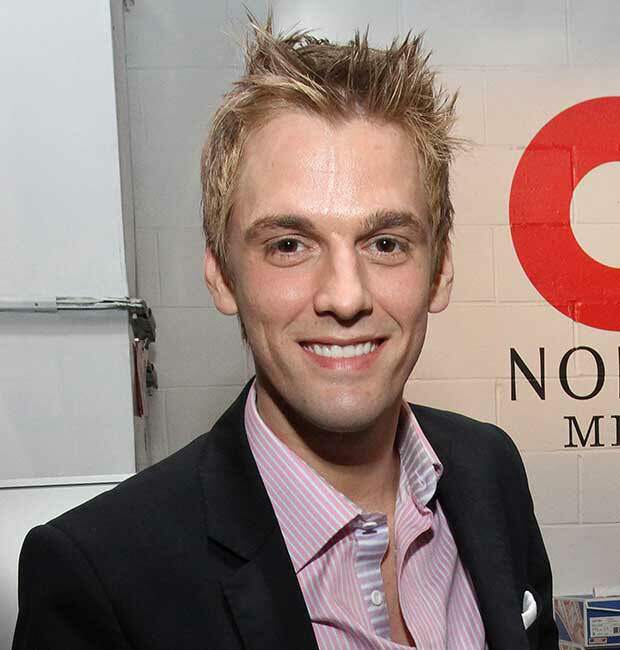 Pop star Aaron Carter has opened up about his battle with drug addiction and bankruptcy. He also revealed his problems started when he took part in U.S. reality competition show Dancing with the Stars. The 26-year old star joined the show in 2009, and finished in fifth place. However, behind the scene, his excessive stage fright led him to addiction to anti-anxiety drug Xanax. He confessed to taking up to 14 milligrams a day, which is three times the average dose. He was forced to seek treatment in 2011, when his brother Nick and his mother made him face his problems. He said, “I never had a point where I realised I should stop. My mother stepped in. She and my brother teamed up and got me to the (rehab facility) Betty Ford Center”. His sister, Leslie, died of drug overdose, when she became addicted to the same drug. Their help didn’t get in time to save her life. He explained, “Leslie was heavy into it as well. But an opportunity happened where I could save my life. Leslie was never presented with that opportunity. While he was still on Dancing with the Stars, his financial problems hit, as well as legal issues. He was millions of dollars in debt, which also included unpaid taxes. Since filing for bankruptcy in 2013, Aaron has completed numerous debt classes, putting him one step closer to becoming debt free.